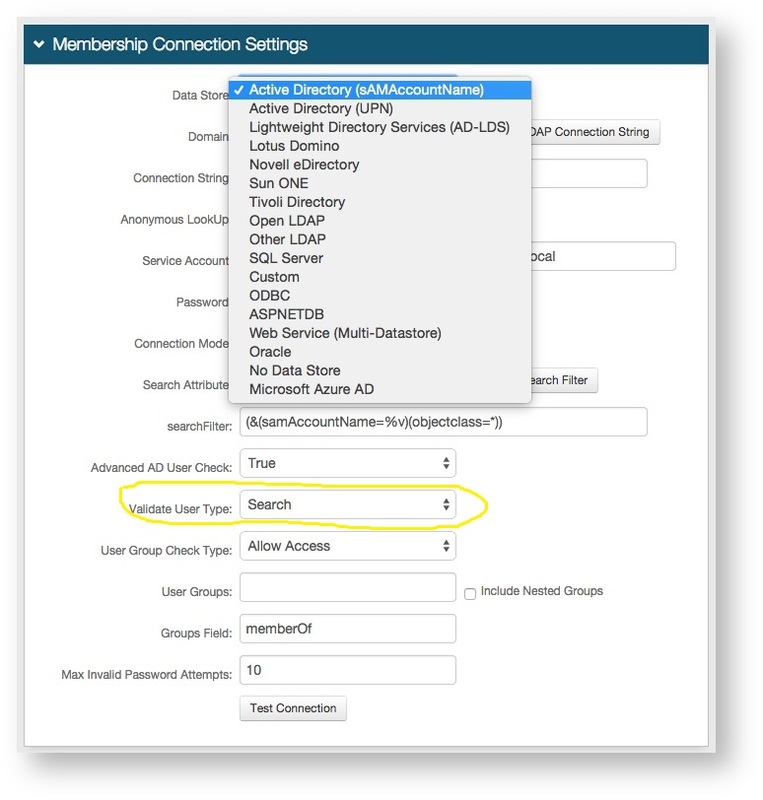 If you are using Active Directory with SecureAuth for authentication and profile data lookups you may experience slow lookup speeds and the result will be slow login times. Usually there are some steps you can implement to speed this process up. Switch the Validate User Type from Search to Bind. Ensure all domain controllers used by SecureAuth meet the network requirements, see the doc below and refer to the Active Directory section. If you have a dedicated domain controller used by SecureAuth, reference it by IP rather than the domain name.